Through the ages, vinegar has been used for various household and cooking purposes. In French, the word “vinegar” actually means “sour wine.” but how many of u know the benefits of vinegar…??? Vinegar is known to have anti-fungal abilities and to kill harmful bacteria and pathogens, so traditionally people used it to clean their homes, bodies, and to fight off fungus from forming. The anti-bacterial and anti-fungal compounds in apple cider vinegar make it a great natural cure for skin and toenail fungus. Simply rub on the area of fungus 2x daily. Simply dabbing some apple cider vinegar on your fingers and running it into your armpit can kill yeast and neutralise odours keeping you smelling fresh all day. Sip some apple cider vinegar mixed with water if your stomach is upset., folk remedy experts contend that apple cider vinegar contains pectin, which can help soothe intestinal spasms. Try mixing one or two tablespoons into water, or clear juice like apple juice. Put 1 cup of apple cider vinegar in a lukewarm bath along with 1/4 cup of coconut oil and lavender essential oil to ease sunburnt skin. Take a teaspoonful of apple cider vinegar; its sour taste could stop a hiccup in a minute. Adding 1 tbsp of apple cider vinegar to a cup of water and drinking it five minutes before meals can cure acid reflux. The acidity of apple cider vinegar changes the pH of your scalp, making it harder for yeast to grow. 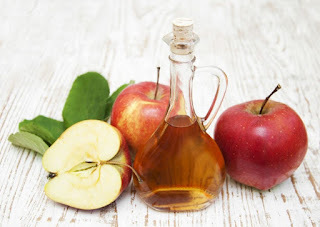 Mix 1/4 cup apple cider vinegar with 1/4 cup water in a spray bottle, and spritz on your scalp. Wrap your head in a towel and let sit for 15 minutes to an hour, then wash your hair as usual. Do this twice a week for best results. Mixing 2 tablespoons apple cider vinegar and one teaspoon honey to a glass of warm water and drink to relieve nighttime leg cramps. Gargle with apple cider vinegar in the morning. The vinegar helps remove stains, whiten teeth, and kill bacteria in your mouth and gums. 2 tablespoons of apple cider vinegar before bedtime can reduce fasting blood sugars by 4%. Numerous other studies, in both rats and humans, show that vinegar can increase insulin sensitivity and significantly lower blood sugar responses during meals. Mix 1/4 cup apple cider vinegar with 1/4 cup warm water and gargle every hour or so to get rid of sore throat. Add 1 teaspoon of honey and 1 teaspoon apple cider vinegar to a glass of warm water and drink it 30 minutes before you dine to avoid problems of indigestion. The amino acids contained in apple cider vinegar act as an antidote. What's more, apple cider vinegar contains potassium and enzymes that may relieve that tired feeling. add a tablespoon or two of apple cider vinegar to a glass of chilled vegetable drink or to a glass of water to boost your energy. 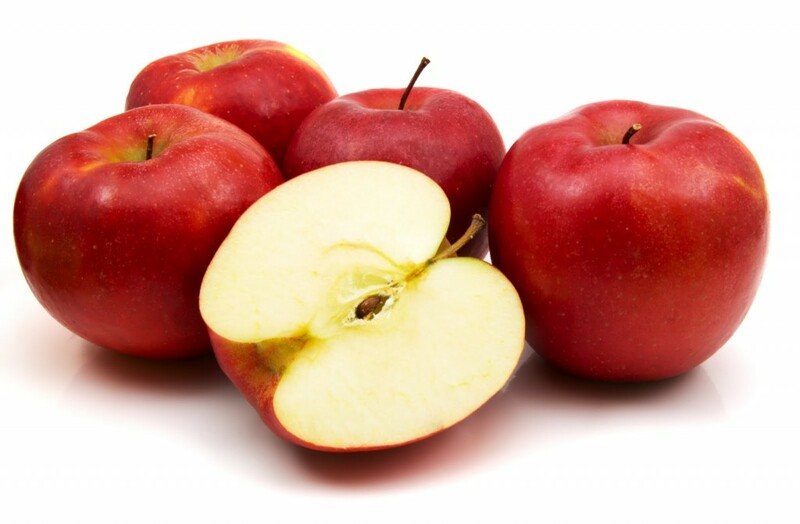 Its antibacterial properties help keep acne under control, and the malic and lactic acids found in apple cider vinegar soften and exfoliate skin, reduce red spots, and balance the pH of your skin. The acetic acid suppresses your appetite, increases your metabolism, and reduces water retention. Scientists also theorize that apple cider vinegar interferes with the body's digestion of starch, which means fewer calories enter the bloodstream. Studies suggest that vinegar can increase feelings of fullness and help people eat fewer calories, which can lead to weight loss. Vinegar has been used as a food preservative, and studies show that it inhibits bacteria (like E. coli) from growing in the food and spoiling it.There are no official guidelines concerning taking vinegar internally. But it has been in use since ages and is known for its various benefits such as detoxification, improved digestion and for a quick burst of energy.